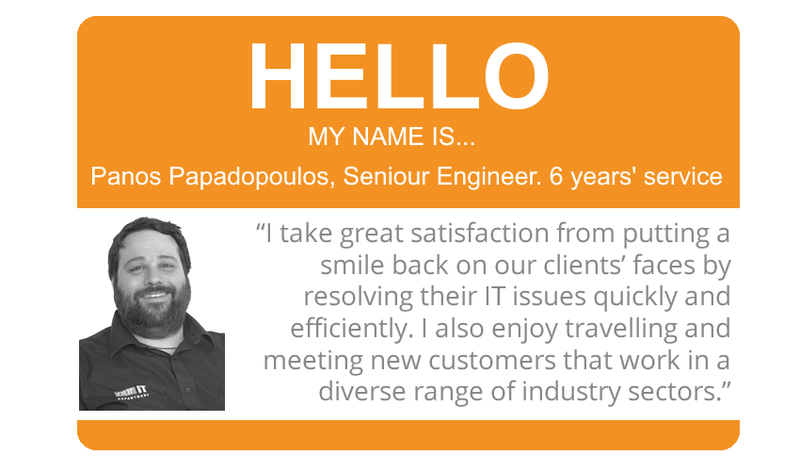 About us- The Best IT Support Company in London & East of England. Introducing our award winning IT Services organisation. About Our IT Department Ltd.
Our IT Department Limited is a leading IT services organisation that was originally founded in 1993 by the present management, to provide premium IT support services and the latest technology solutions. Over the past 20+ years, we have established a strong reputation for providing a premium service to numerous major organisations across London and the East of England. Our success is attributable to a firm commitment to quality of service and award winning customer care. 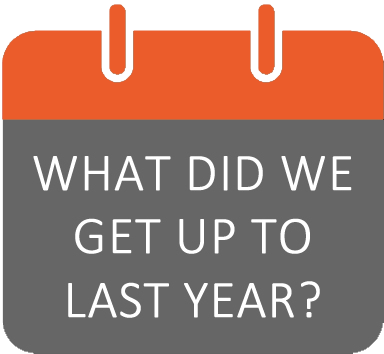 A year in the life of Our IT Department. Supporting clients in London and the East of England. 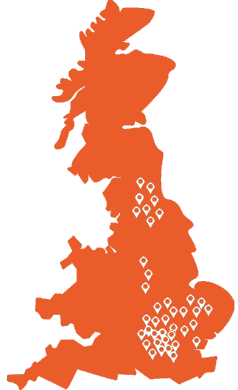 We have four office locations, which can be found in Central London, the East London/Essex border, Cambridgeshire and Newcastle upon Tyne. Our Central London office is located in Bevis Marks EC3, which is a perfect location to serve our city-based clients. The company’s East London office in Doric House E4 is home to the London Help desk and Project Management teams, in addition to the Accounts Department, the Software Development team and Operations. The Cambridgeshire office is home to our St. Neots based help desk team, the Field Support engineering team and IT Consultants/Project Managers that support our clients geographically located in the East of England. 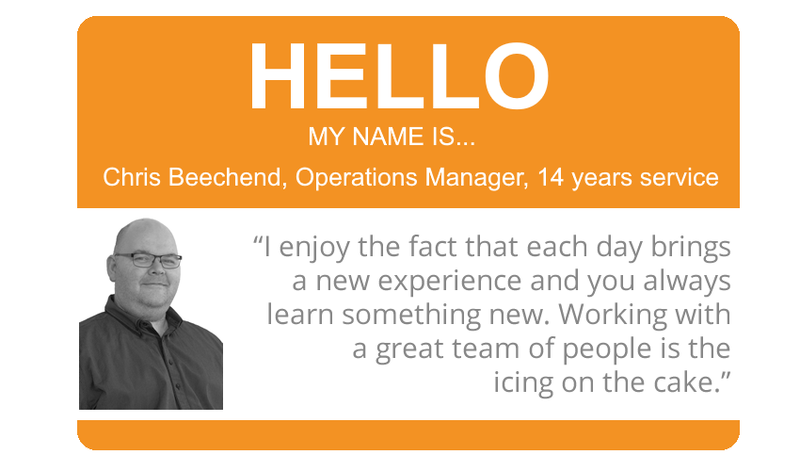 Our IT Department has a fourth office at the Beacon in Newcastle that is home to the help desk and Field Support Engineering teams that support clients located in the North East of England. Qualifications are important. Integrity is equally significant. Its all about the customer service. Continuing our emphasis on quality of service, Our IT Department has a strict recruitment policy and will only employ exceptional staff with a proven track record of demonstrating a high standard of customer service. We actively encourage our staff to apply a no-jargon policy, communicating with our clients in a language that is easy to understand. Every member of the Our IT Department technical support team is either a Microsoft Certified Systems Engineer (MCSE), an Apple Certified Support Specialist, or both. Every staff member is subject to annual training in order to sustain high service levels and to ensure that they have the capabilities to continue developing in-house technologies for the future. We have strong company values. 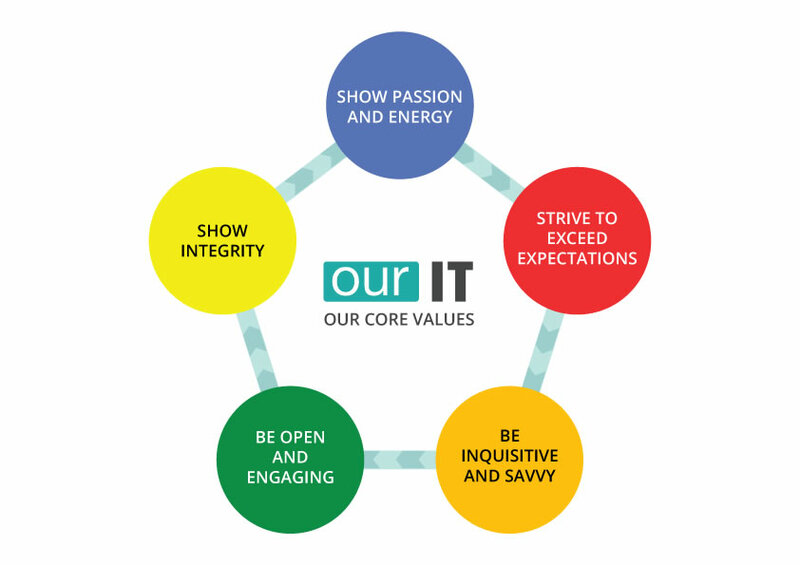 As part of our commitment to maintaining a high standard of customer service, Our IT Department has introduced a set of company values that guide the way our staff work with their clients and with each other at every level of the organisation. These values represent the foundations for promoting a positive working environment where people can thrive as individuals and as part of a team. 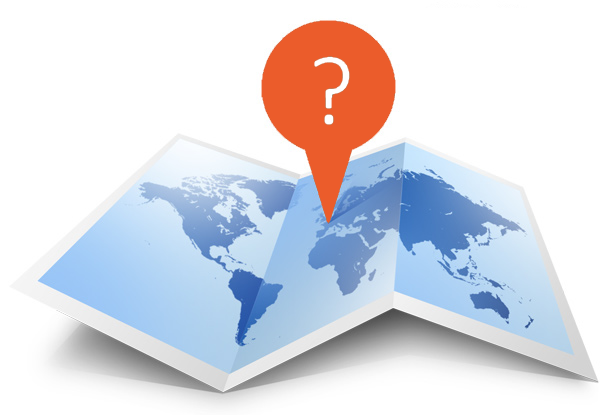 Visit our company values page to find out more. We’re an award winning IT Support company. 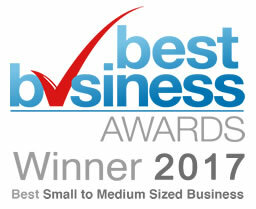 In 2017, Our IT Department was named winner of the Best Small to Medium Sized Business Category at the Best Business Awards for the first time. Winning this award was an incredibly proud moment for the company and speaks volumes about the amazing team of people that work here at Our IT Department. We’re a highly accredited IT Services organisation. Our IT Department is only one of six UK-based IT services organisations that is both ISO 9001:2015 and ISO 27001:2013 accredited. This demonstrates our commitment to delivering the highest standards of information security management. We’re also proud to have retained the Microsoft Gold certified status, which further enforces our competence and proven skills in supporting the latest Microsoft technologies. Visit our accreditations page to find out more about our numerous qualifications. That’s Our IT Department in a nutshell. We’d LOVE to be YOUR IT Department. We provide a wide range of specialist technology solutions that complement our fully managed IT support service option. Our experience in the industry has enabled us to provide a range of services that will add value to your business – increasing productivity and reducing operational costs through the introduction of clever technologies and providing pro-active technical support. 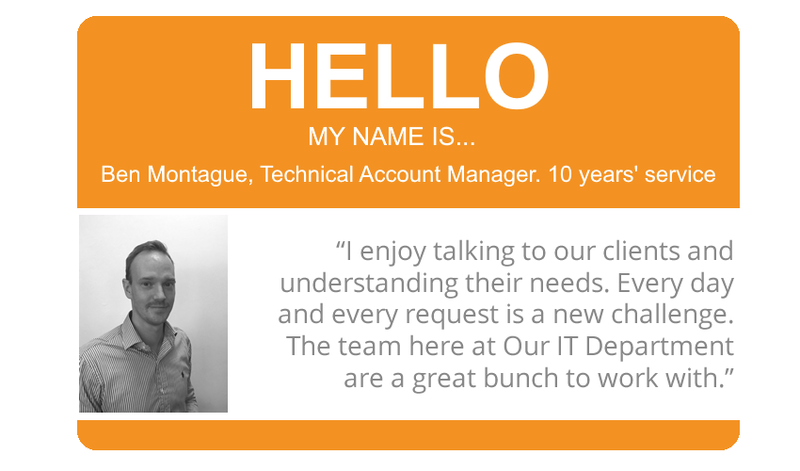 We hope the above gives you an insight into Our IT Department. 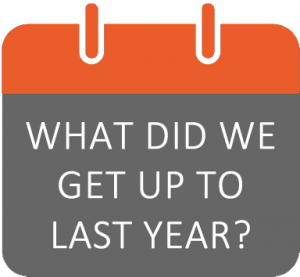 We are proud of our company and what we have achieved over the past 20+ years, but there is never room for complacency, only continuous improvement. We love fixing computer issues, but we’re the type of company that prefers to apply preventive measures. If you have any questions or queries about us or our many services then don’t hesitate to contact us through the below contact form.